Whether a beginner or an avid golfer, Dragon Golf Instruction can help you take your game to the next level. 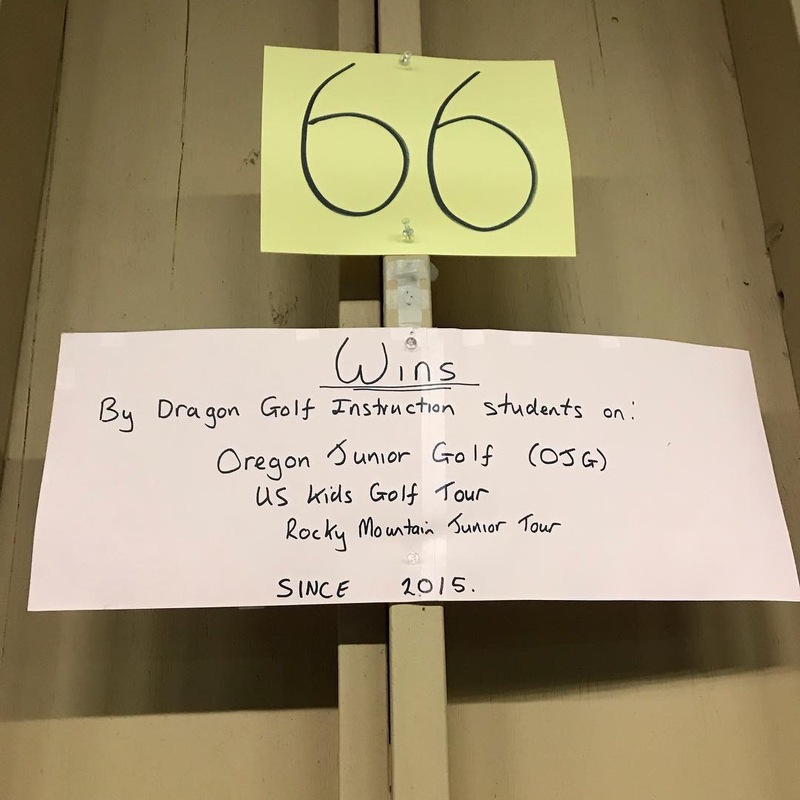 Headquartered at Lake Oswego Golf Course in Oregon, Dragon Golf can help in all aspects of your game, including club fitting, full swing analysis, putting, chipping, sand game, and on-course management. Each student receives individual instruction programs using state of the art video analysis and tour pro comparison, providing visual feedback and drills that can be accessed and reviewed from home. This visual feedback, and the ability to review after the lessons are complete, help you develop these new skills more quickly than traditional lessons. "All Dragon Golf Instruction needs from you is EFFORT and a POSITIVE ATTITUDE towards learning"
Meurig's love of golf started over 20 years ago in Wales, where he played on the Junior National Team and had the opportunity to become an instructor at the Wernddu Golf Center near Abergavenny. Since then, he played on various professional tours around the globe and discovered his true passion is helping others improve their game. 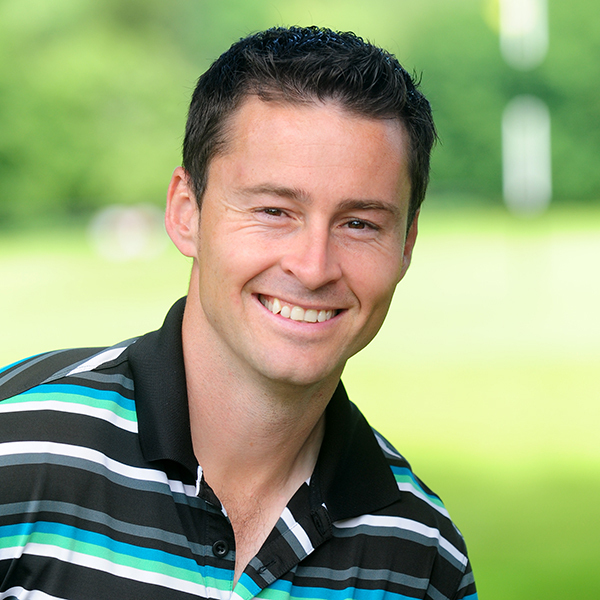 Meurig was a teaching professional at GolfTec and at a number of clubs in the Chicago area. Over his teaching career he has taught over 10,000 lessons and has helped a number of his students win both amateur and professional events across the US and Europe. Meurig was awarded the nationally accredited Outstanding Achievement in Instruction award in 2012, 2013 and 2014. Only 30 instructors out of 600 were award this in the US. Meurig has had the privilege of working with many great coaches and mentors over the years such as Gerald Haynes, Alan Ashmead, Luther Blacklock, Peter Evans, and David Llewellyn, to name but a few. Each of these coaches helped him further understand how to teach this great game and he is excited to share his knowledge with his students. For more updates see Dragon Golf Instructions FACEBOOK Page or new for 2018 INSTAGRAM - dragongolf123. Click the icon on the top right hand side of this Homepage! Cancellation of a lesson must be made at least 24 Hours prior in order to reschedule. No shows or failure to notify Dragon Golf Instruction within 24 hours is considered a forfeited lesson. Click on the link on top right side of this page. Free video tips uploaded to page on weekly basis!